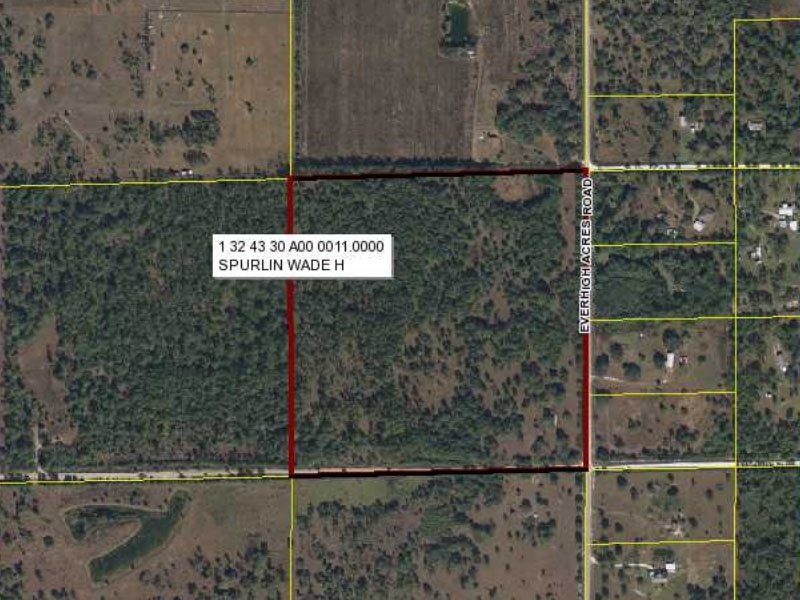 40 acres of raw land that is suitable for cattle and agriculture. Pasture land that has been cleared of pine trees. 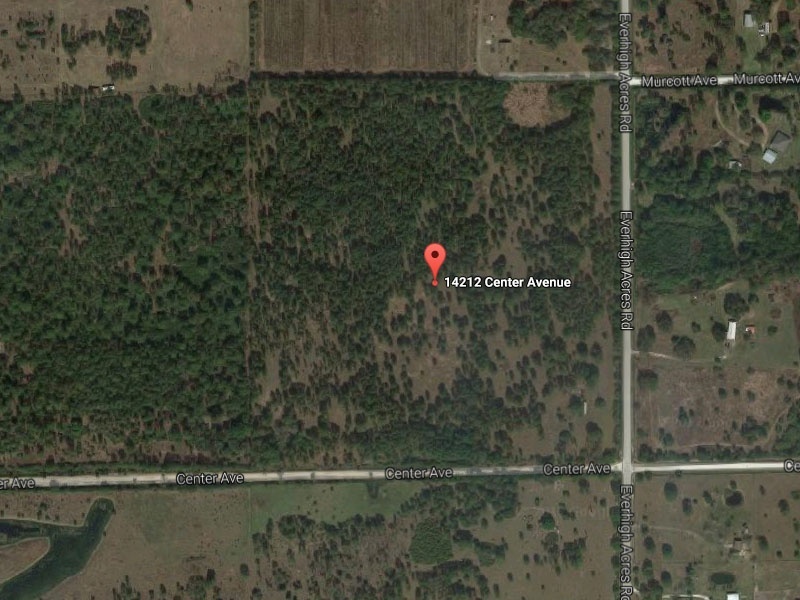 Located on corner of Everhigh Acres Rd and Center Avenue in La Deca, Clewiston, Florida. Excellent property ready for a new owner! Valued at over $214,000. Contact Agent Laura Menard 561-704-4704. Owner Wade Spurlin at 863-233-9532.